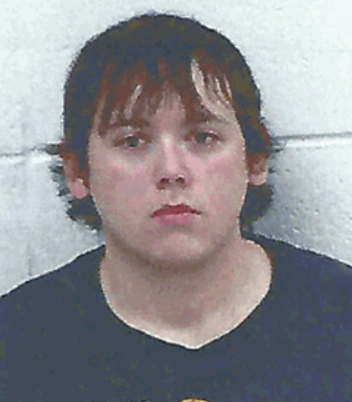 KINCHELOE, MI-- A Kincheloe man has been arrested for sexually assaulting a minor. The Chippewa County Sheriff’s Office received a complaint last Wednesday and executed a search warrant at a residence Thursday. They arrested William Mastaw, 19, who was arraigned on three counts each of first-degree criminal sexual conduct, producing child sexually abusive material, using a computer in commission of a felony, possession of child sexually abusive material, and accosting a minor for immoral purposes. The assaults reportedly occurred at several different locations over an extended period of time. Detectives from the Sheriff’s Office and the Kinross and Sault Tribe Police Departments continue to investigate the case to ensure there are no additional victims.